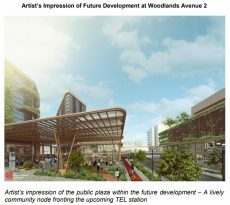 JTC today announced that it has launched two sites under the second half of the 2018 IGLS Programme (Industrial Government Land Sales Programme). The launch under the 2018 IGLS Programme is part of the Government’s efforts to offer more choices for industrial development. One site is available for tender under the 2018 IGLS Programme and one site is available for application. 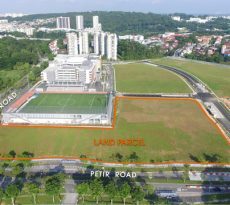 The site at Tuas South Link 3 (Plot 20) is the fifth out of six Confirmed List sites for the second half of the 2018 IGLS Programme. 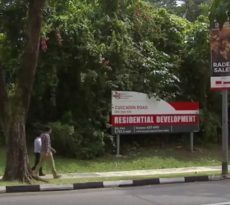 The 2018 IGLS Programme site at Tampines North Drive 5 (Plot 9) is the fifth out of seven Reserve List sites for the second half of the 2018 IGLS Programme. 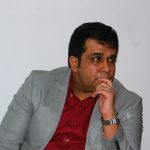 In December 2017, the government announced that it as trimming its industrial land supply for the first half of 2018, after industrial prices and rents showed themselves to be responding as hoped to the government’s supply spike in recent years. 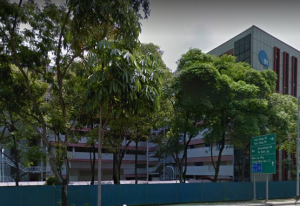 MTI said that the Government will continue to release sufficient land through the IGLS programme to ensure an adequate supply of industrial space in Singapore. Industry experts noted at that time that the IGLS programme for the first half of 2018 reflected the government’s sensitivity to the still fragile state of the industrial property market, in spite of the uplift in economic and trade conditions. Some observers noted that the measured H1 2018 IGLS programme is seen as a positive for the industrial property market as it would allow the market time to soak up the available space amid the more upbeat economic outlook. This would help to mitigate any downward pressure on industrial rents and prices in 2018. In 2012, the Government halved the IGLS tenure to 30 years (from the previous 60 years) to make it cheaper, It said the move will increase government flexibility for land redevelopment. Shorter tenures should make Industrial Government Land Sales sites extra affordable and adaptable, claimed the government. Several industry players claimed then that the reduced IGLS tenures could scare off industrialists. They said the shorter-leased sites will have diminished long-term values and require a tougher loans process.